Consider for a moment that the Harvard Business Review reports that the time managers and employees spend on collaborative tasks has increased by 50 percent or more. Businesses understand that when people collaborate well, they can increase their profits. Empathy has been found to be a critical component for collaboration, which makes it one of the cornerstones. To some people the word empathy sounds like a ‘soft’ word. A word that describes people too caught up in emotions to think rationally. To be clear, empathy is not the same thing as sympathy. Sympathy is about, knowing how another person feels. Empathy is about feeling how another person feels. Sympathy is about judging another person's feelings. Empathy doesn't judge. Sympathy often results in unasked advice. Empathy is about just listening. Sympathy is understanding from your own perspective. Empathy is about putting yourself in another person's shoes. Sympathy is about "poor you." Empathy is about "I can understand how it feels. It must be really hard." What empathy means for a team is the ability to put yourself in the position of a coworker, understand their feelings and needs, and use this to build a more positive experience for yourself and the others on the team. Team members, and team leaders, who can use empathy in their engagements demonstrate true strength. They are able to compromise, consider the points of view of others, and work together for an improved outcome. Google, a global leader and innovator, has a lot invested in creating an atmosphere where employees can collaborate well. The company has to rely on this cooperation to continue to innovate and trail blaze in the technology space. To better understand their teams, Google began to study what made some teams succeed while others failed. Fascinatingly, they found that one of the most consistent characteristics of successful teams was social sensitivity -- an aspect of empathy. In other words, when groups were comprised of members who could easily understand how others felt, they had greater success. These socially sensitive members could read tones of voice and expressions of their fellow team members and then act in a way that demonstrated to others that they cared. People who score more successfully on tests that examine their ability to read expressions in eyes tend to demonstrate this important trait more. The more people who exhibit empathy on a team, the easier it is for the team to connect, engage, and reach their full potential. 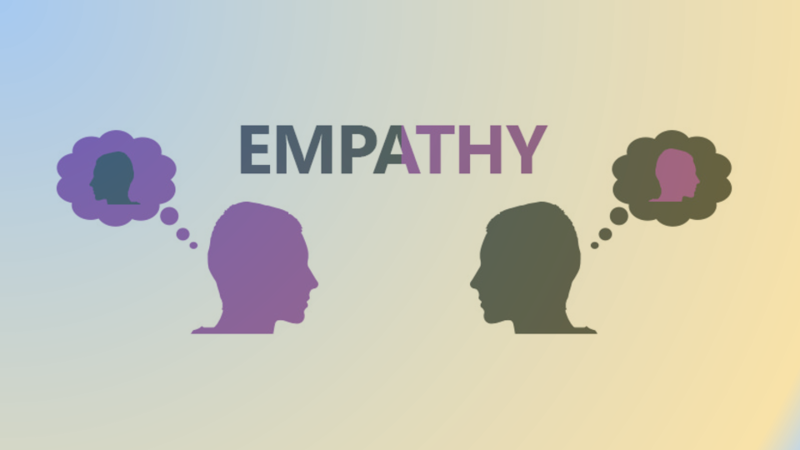 Here is what you need to know about the importance of empathy on your team. Why does empathy benefit teams so much? People who are a part of empathetic teams find it easier to work together. Remember some of the other important aspects found in an ideal risk-based team, including trust and constructive conflict. Neither of these aspects would be possible without empathy. With empathy, it becomes easier for team members to trust each other. They feel more comfortable expressing their ideas. Since they trust their teammates to demonstrate empathy towards them, they do not worry about experiencing ridicule or ‘losing face’ in front of their teammates. This can make it significantly easier for the team to solicit opinions and new ideas, as people will not be afraid to speak their minds. Similarly, if conflict does arise, people know that they can trust their team members to demonstrate empathy towards them, which includes giving them the benefit of the doubt and trying to see their point of view. 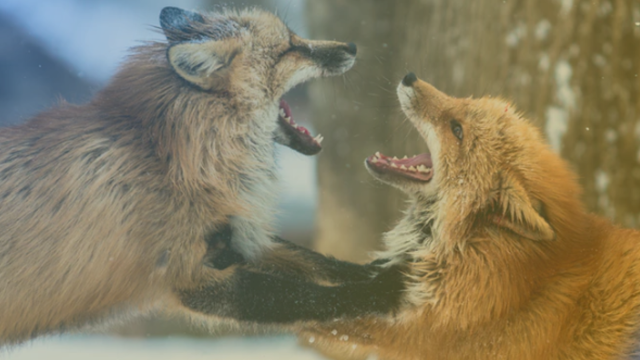 Conflicts, therefore, can remain focused on the business ideas and the source of the disagreement, rather than becoming involved with petty arguments or personal attacks. With empathy, team members also know that the others in their group will try to understand where they are coming from when they make a mistake. The others can put themselves in the place of the person who has made the error, and thus make a conscious effort to treat them the way they would like to be treated. If you make a mistake, isn’t this how you would want your team to treat you? When you have that level of empathy in the group, people will become more likely to take risks. Appropriate risk taking can spur innovation and encourage people to try new things, which can help boost group performance. Empathetic leaders also demonstrate better skill when it comes to solving problems. They will find it easier to get to the root of what causes particular issues within the team. This allows them to take steps to correct the situation. The team collectively will also find it easier to relate to their stakeholders. They will be better equipped to understand their needs, which will in turn help them align their projects and develop stronger relationships. The groups that master this important trait of empathy demonstrate higher productivity. If you want to build this characteristic on your team, here is what you need to do. Limit competition within conversations by creating an expectation that everyone allows their team members to finish their thought. Interrupting or speaking over each other will not be allowed. This makes it easier for everyone to express their opinions and know that their thoughts will be heard with the same degree of respect as everyone else’s. When people engage in active listening, they make a point to truly listen to what other people say, rather than just trying to come up with what they will say next. By slowing down and processing what the other person says, it becomes easier to show them the respect they deserve, understand their point of view, and thus develop your empathy for their position, even if you do not agree with it. Step 3. Lead by example. A good leader will help to set the tone and atmosphere of the group. Encourage the team leader to show others the way through their example. Have them demonstrate their appreciation for each member of the group, ask people for opinions, and build an atmosphere where people openly communicate and share their ideas with one another. Ask the team members for feedback regarding the team culture and the direction that the work has begun to take. This lets people know that you genuinely care about their impressions and experiences. Look for areas to improve. To encourage people to offer their opinions, you will likely need to specifically ask. This will be particularly true in the early days of the new team to help them feel more comfortable making statements about their experiences. If someone does make a mistake or suggests a poor course of action, empathy reminds people to put themselves in the place of their teammate. Anyone who has made a mistake at work or suggested a poor course of action knows it can be awkward. The team members should remember to put themselves in the position of the person making the suggestion. Even if they do not agree with the suggestion, they should focus on understanding why the person made it and find a respectful way to explain why it will not work. Step 6. Read the room. Like other social skills, some people will be better at displaying empathy than others. If you know that you struggle with seeing other people’s points of view, make a note of this for yourself. Be self-aware. Since you know you have a problem with this skill, make a conscious effort to watch your words and behaviors to avoid unnecessary conflict. Look for ways to improve your understanding of empathy as well. Think about how your particular words and actions will impact others and allow that to guide reactions. 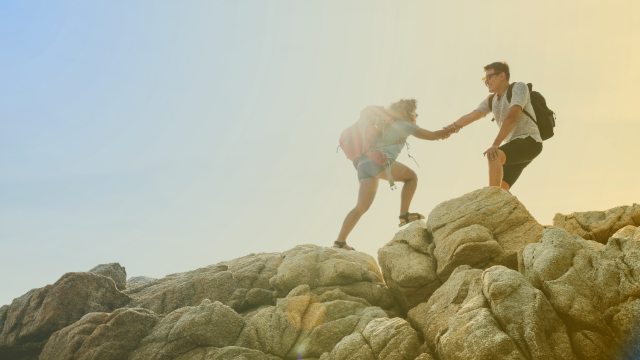 When it comes to teamwork, empathy can play a large role in the success a group experiences. It has the ability to impact productivity. It also influences the effort put forth by the team members to get along and helps them achieve their maximum potential.